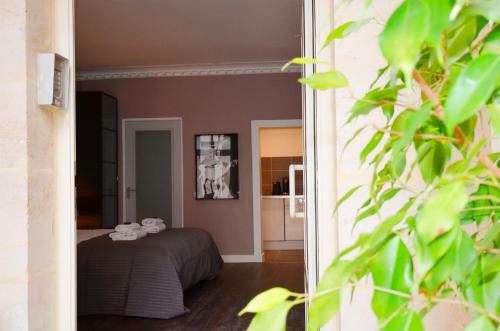 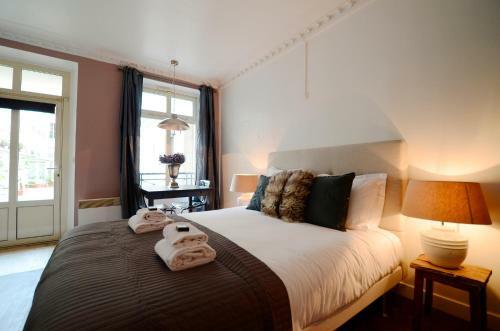 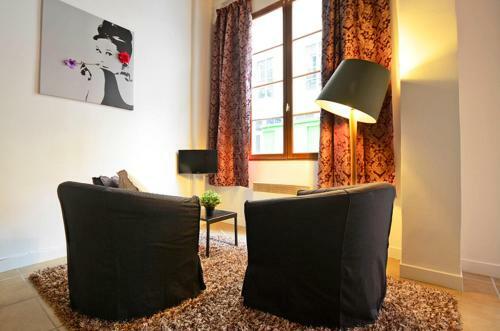 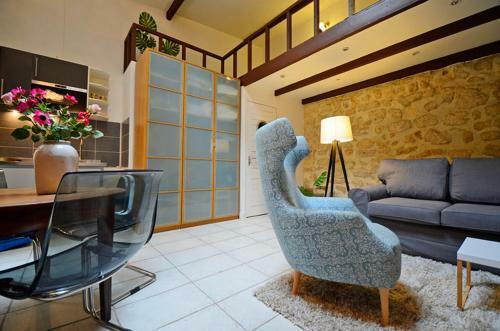 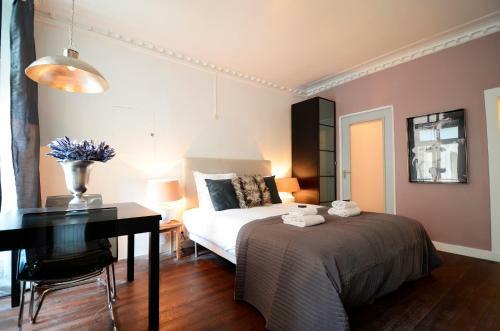 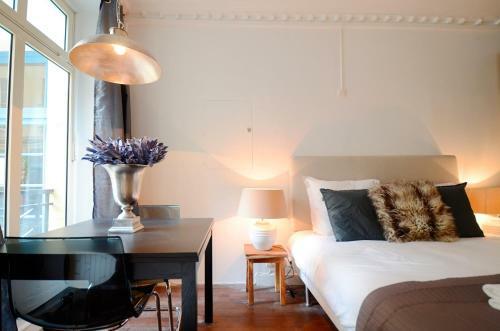 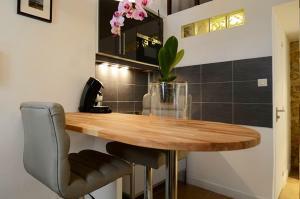 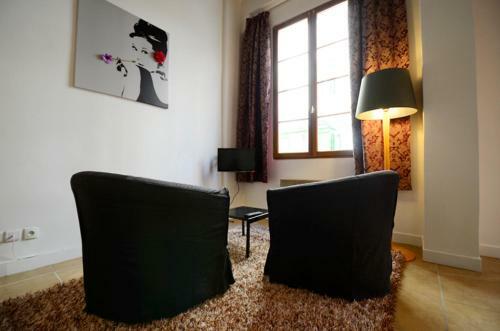 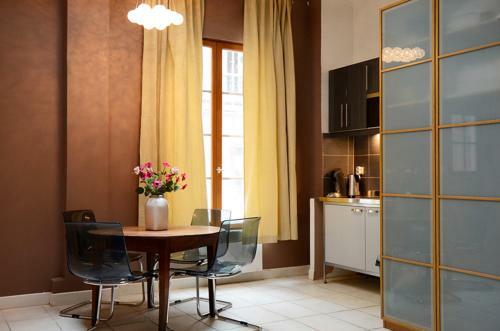 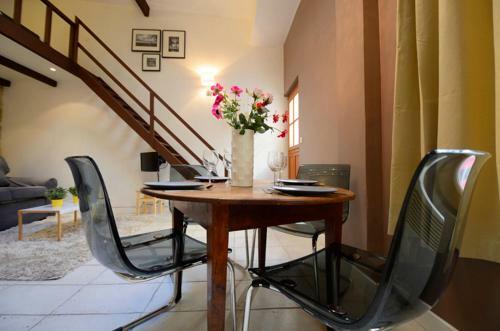 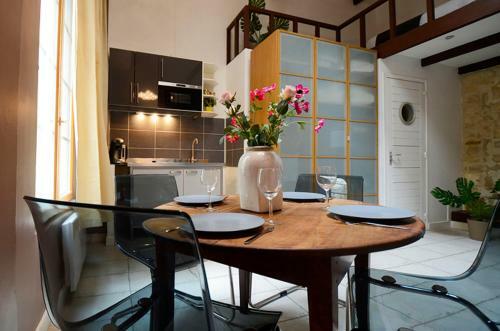 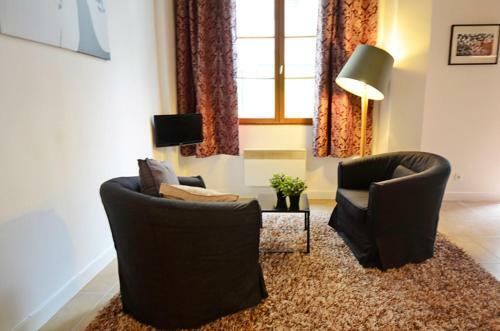 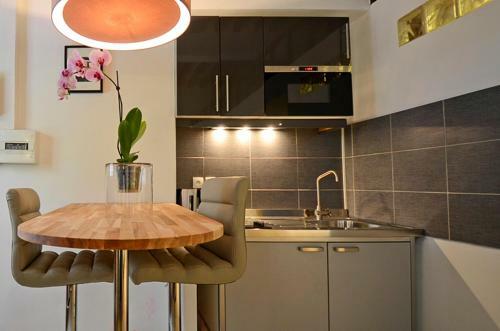 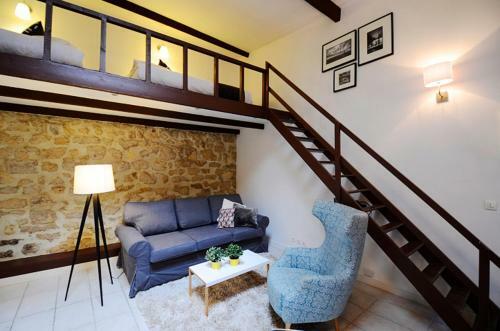 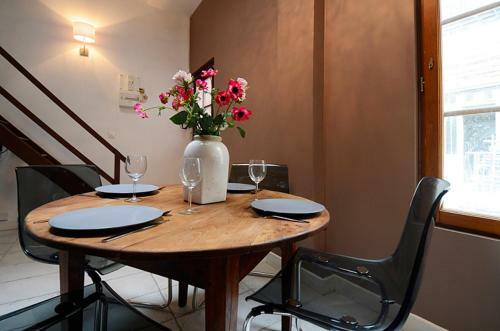 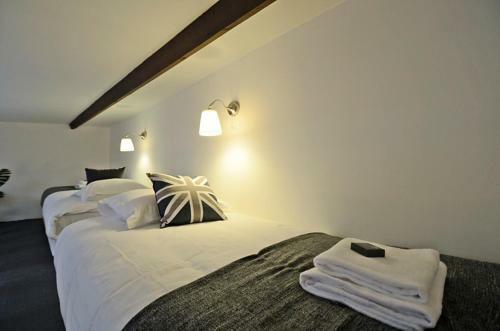 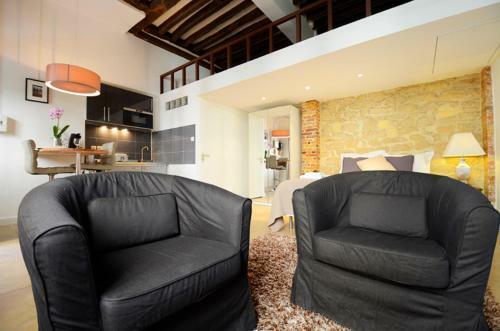 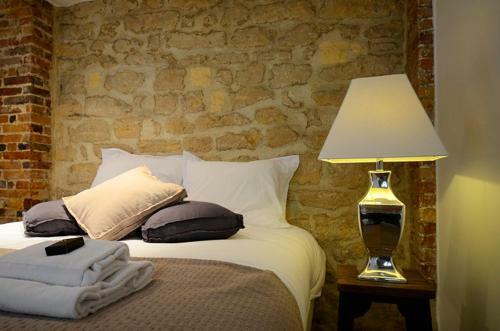 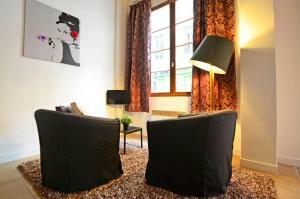 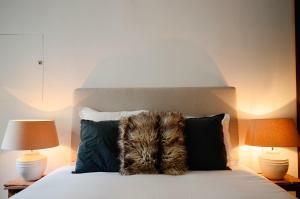 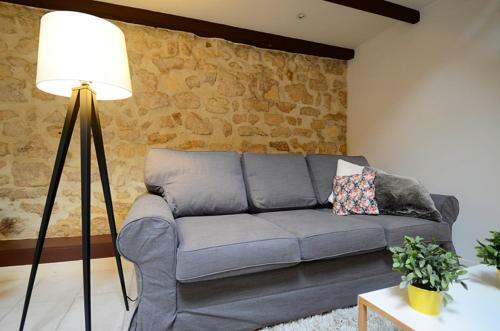 Located in the Marais district, a 5-minute walk from Centre Georges Pompidou, Short Stay Studio Temple offers studios which are decorated in an elegant style. 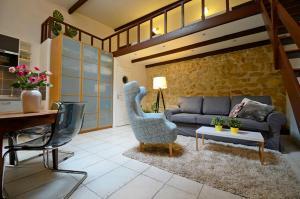 Each of them includes a flat-screen TV and provides direct access to a patio. 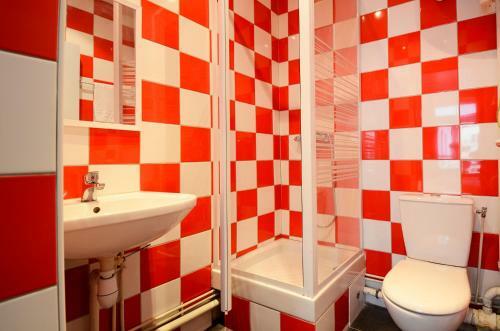 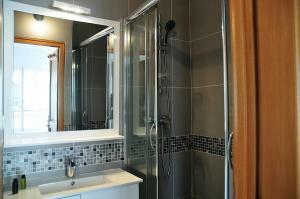 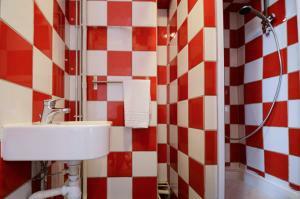 The red and white bathroom is fitted with a shower and includes a hairdryer and free toiletries. 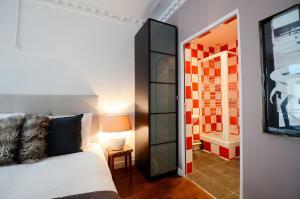 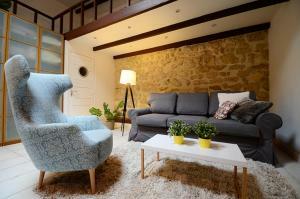 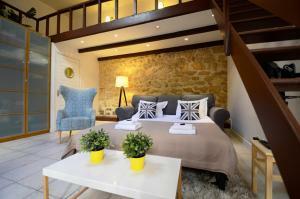 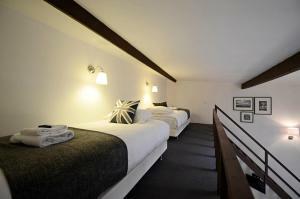 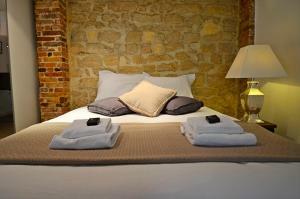 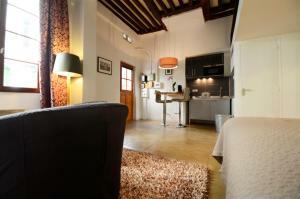 The accommodations have tiled flooring and free Wi-Fi access. 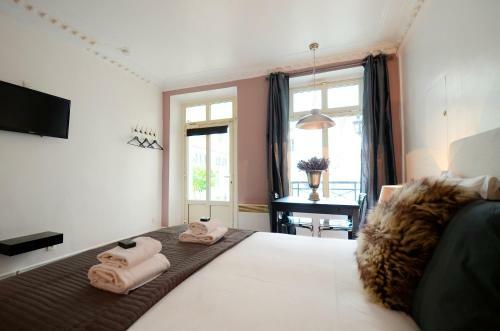 Bed linen and towels are supplied. 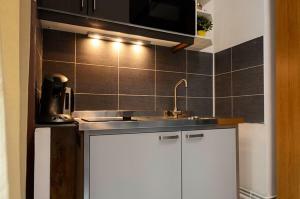 The open-plan kitchen includes a stove, an oven and a refrigerator. Bars and restaurants can be found within a walking distance. 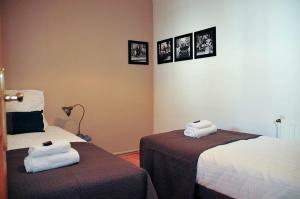 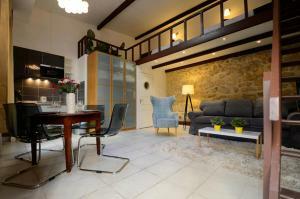 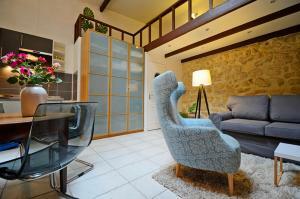 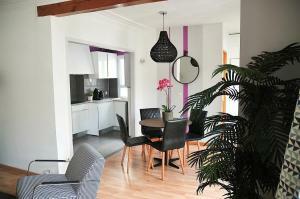 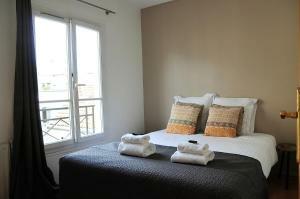 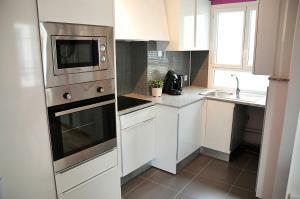 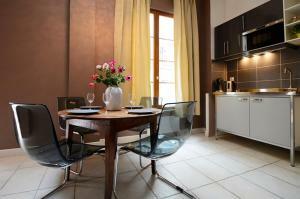 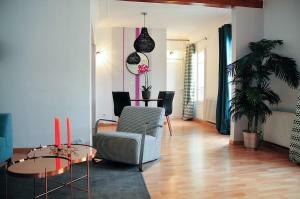 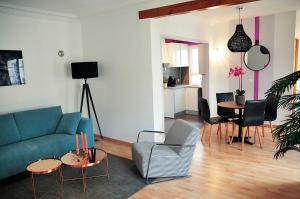 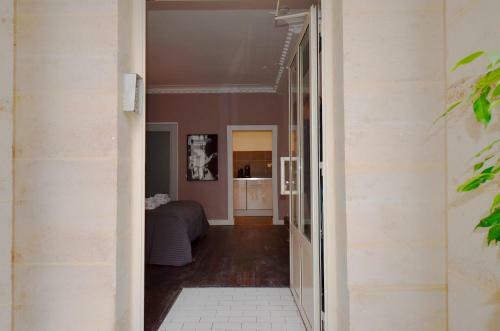 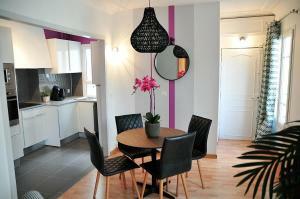 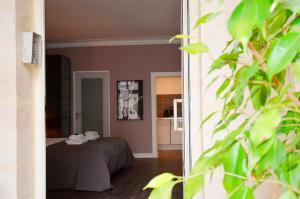 It is 2 km from Ile Saint-Louis and 1.5 km from Notre-Dame Cathedral. 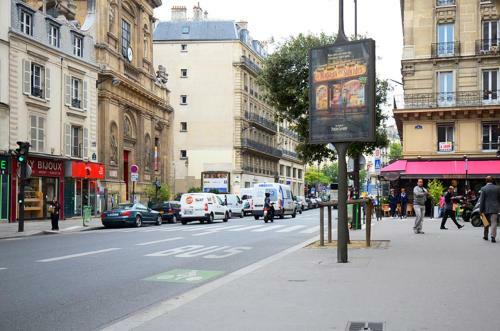 The Arts et Métiers Metro Station is 500 metres away and provides direct access to Opéra Garnier. 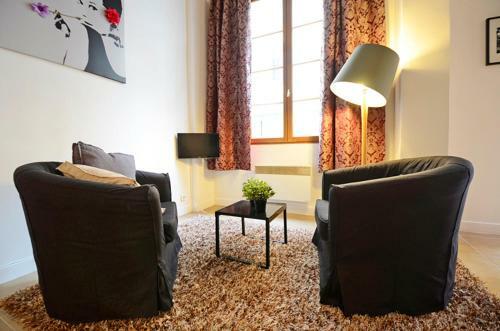 Luggage storage is possible at the agency, which is located around 150 metres from the apartments. 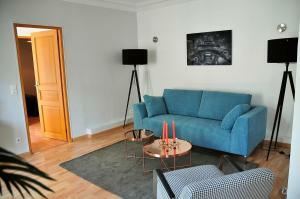 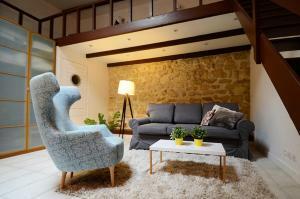 The owner will contact you after the reservation has been confirmed with the exact address of the apartment. 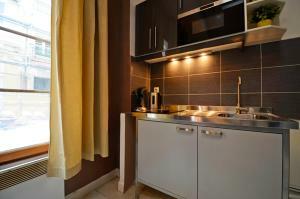 Check-in takes place around 150 metres from your apartment. A € 50 extra fee will be charged for arrivals after 21:00. Please note that a a valid credit card for a € 300 damages deposit will be requested upon arrival. 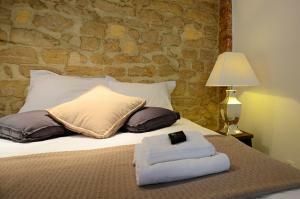 This may be used to charge for any damages incurred to the accommodation during your stay. 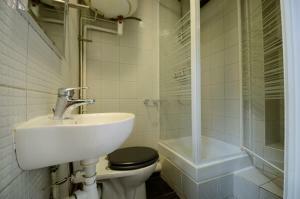 Please note that the two-bedroom apartment is located on the 5th floor and is not serviced by a lift. The elegant studio offers a flat-screen TV, free Wi-Fi access and a direct access to a patio. The bathroom includes a hairdryer and free toiletries. 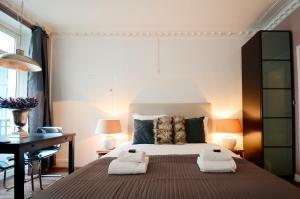 Rate: € 89.93 ... € 135.43; select dates below to get current rates. Rate: € 122.93 ... € 186.85; select dates below to get current rates. 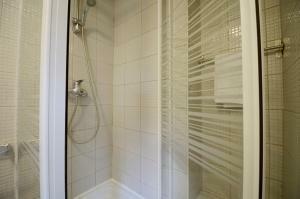 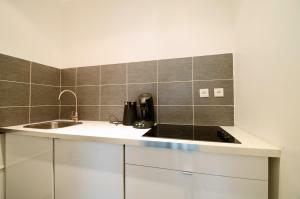 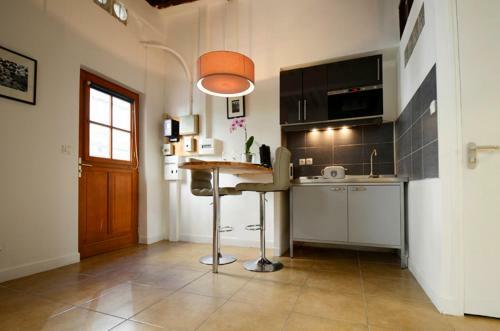 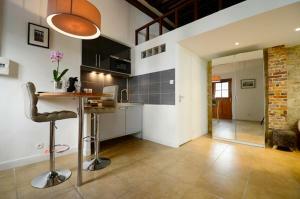 Providing free Wi-Fi access, this apartment with a fully equipped kitchen includes a bathroom with rain shower. Rate: € 131.18 ... € 215.21; select dates below to get current rates. 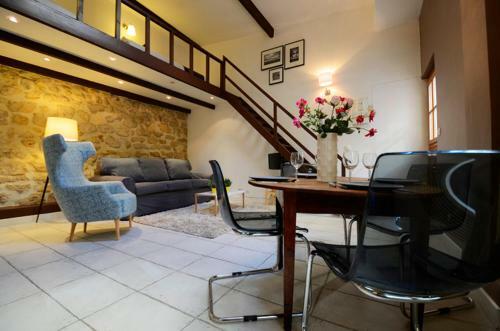 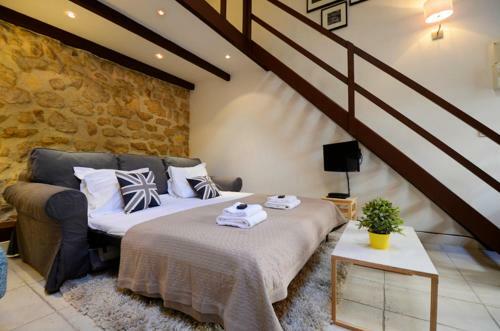 This self-catering, elegant studio is located on the ground floor and offers a flat-screen TV, free Wi-Fi access and a direct access to a patio. 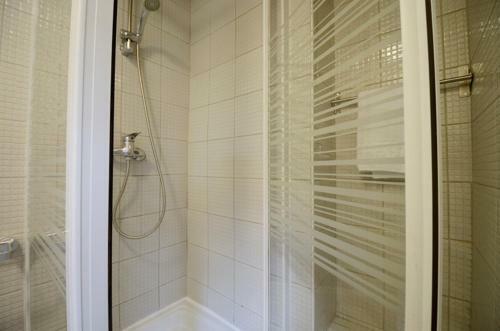 The bathroom is equipped with shower, hairdryer and free toiletries. 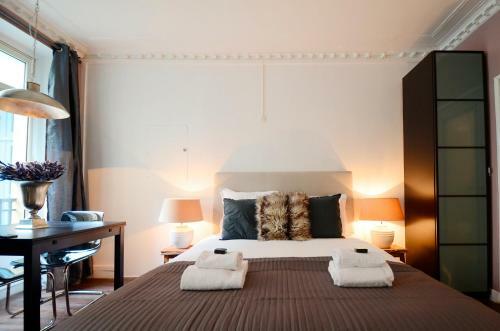 Rate: € 81.68 ... € 141.37; select dates below to get current rates. 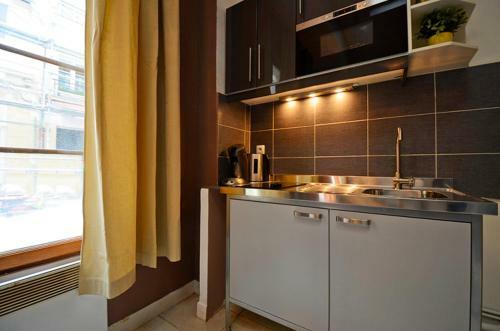 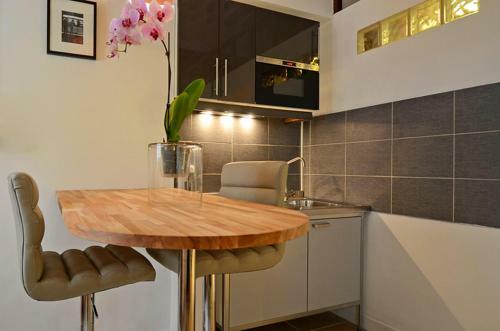 This apartment has a microwave, electric kettle and dining area. 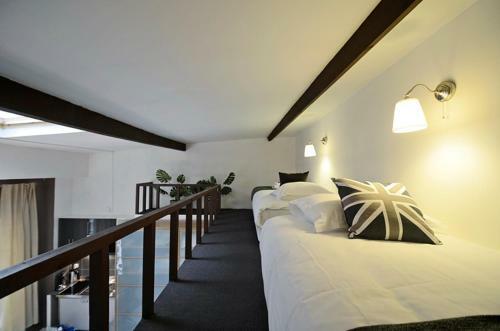 Please note that this apartment is located on the 5th floor with no elevator. 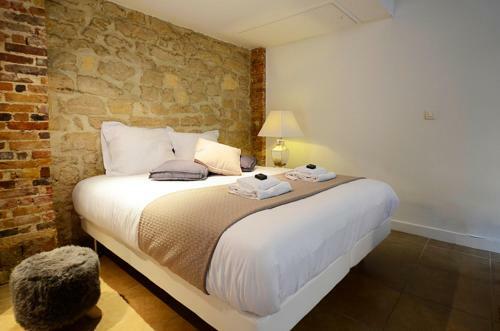 Rate: € 144.48 ... € 212.90; select dates below to get current rates.